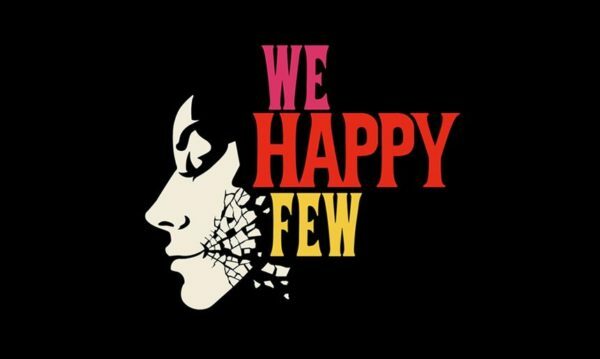 We Happy Few is a sad story of what could have been, with bugs and broken gameplay elements taking away from its interesting art and story concepts. Trying to survive the depths of the ocean and troubles of the mind at the same time. 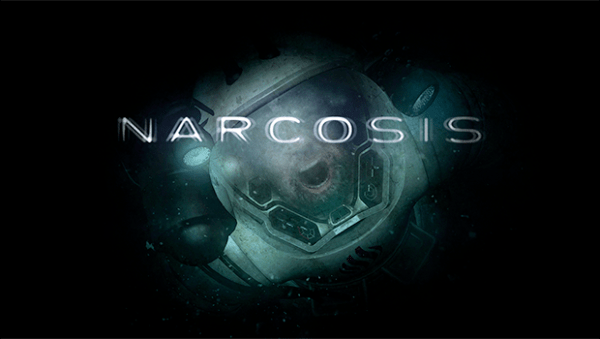 Stephanie Diaz tackles this tough task in this Narcosis Review. 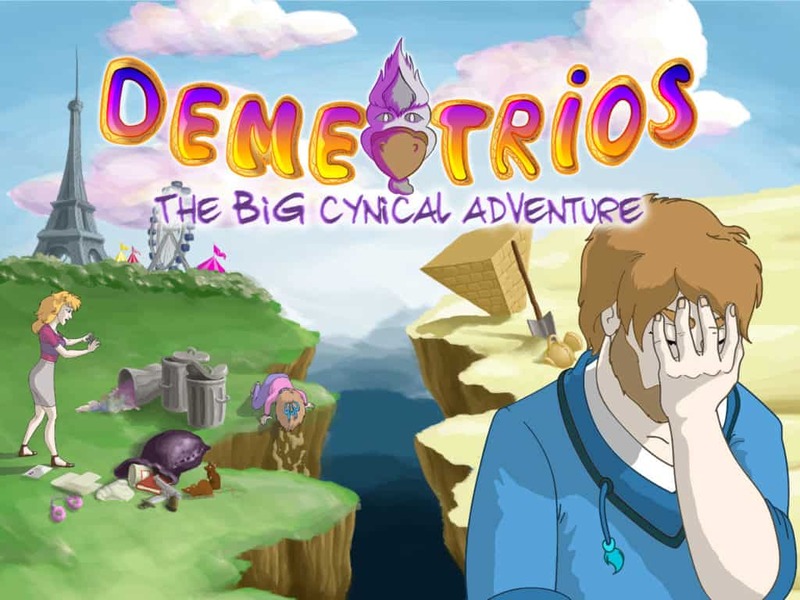 Demetrios: the BIG Cynical Adventure makes its debut on Playstation Vita and Angel Gonzalez has his thoughts on the Point and Click adventure in the review. 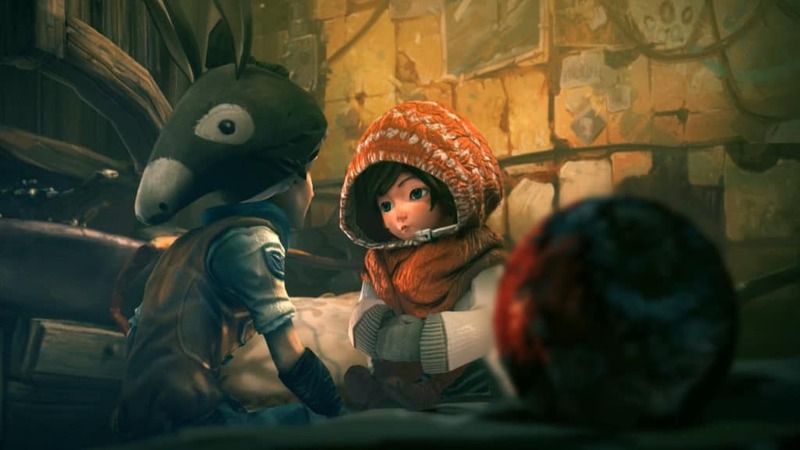 The sequel to The Whispered World lives in Silence. 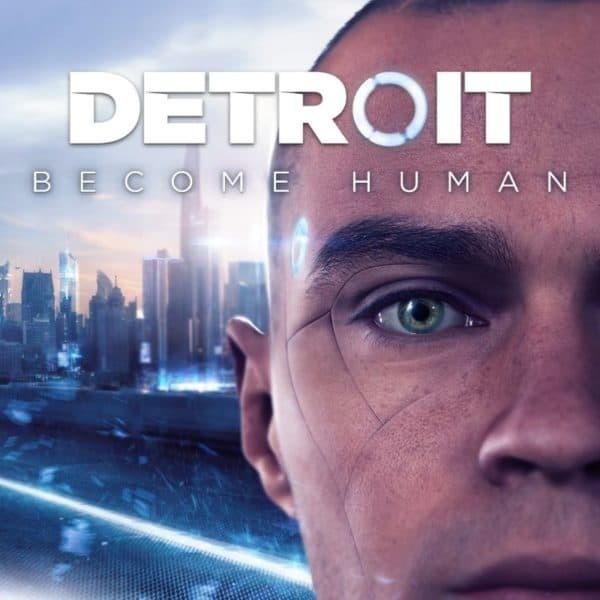 The Real Life Gamer Daniel Anderson has his thoughts in this Silence Review.